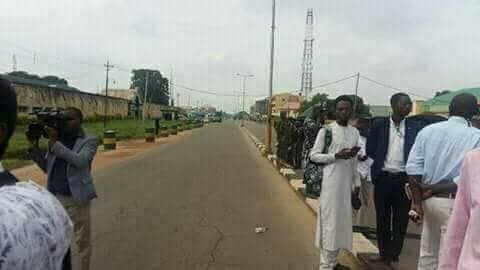 The Kaduna State High Court has adjourned the hearing on the bail application of the leader of the Islamic Movement of Nigeria (IMN), Sheikh Ibrahim El-Zakzaky. 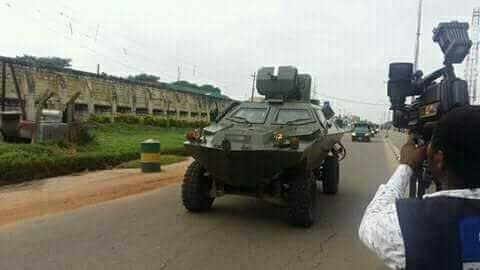 The court fixed August 2 following the arraignment of El-Zakzaky and his wife, Zeenat, by the state government on Wednesday. The Shiite leader and his wife were charged with eight counts bordering on culpable homicide, unlawful assembly, and disturbance of public peace, among other allegations. They were first arraigned on May 15, 2018, when the court adjourned the hearing on the application for their bail till June 21. However, the matter could not be heard as scheduled due to the absence of the judge and the case was later adjourned till today, for the continuation of hearing on their bail application. The Islamic Movement issued a press release debunking rumours claiming that the members will attack the public on Wednesday. 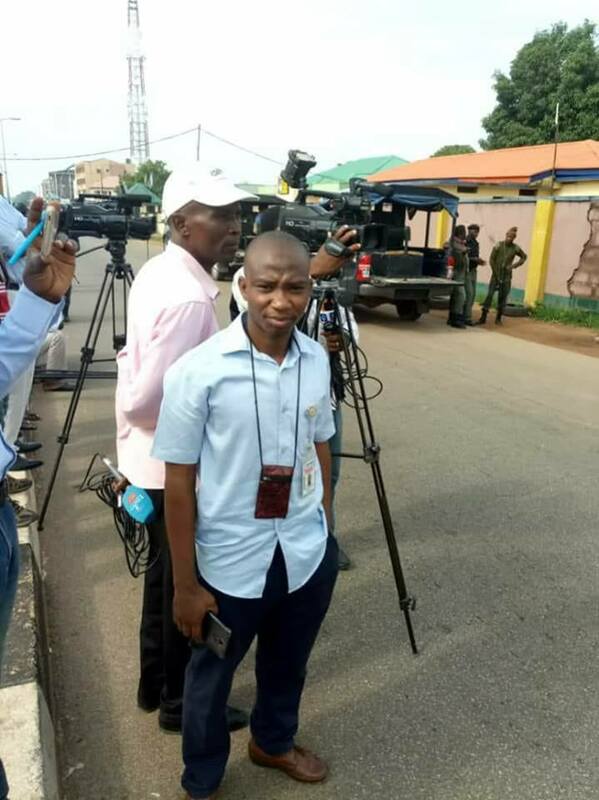 The movement in a statement signed by the president of its Media Forum Ibrahim Musa dismissed the rumour as deliberate plans of its detractors including the security. He explained further that the movement is not known to be violent as it activities always finish well unless they get mischievously attacked by security agents in the name of maintaining peace. The statement called on the public to disregard the rumors and go about their daily activities. 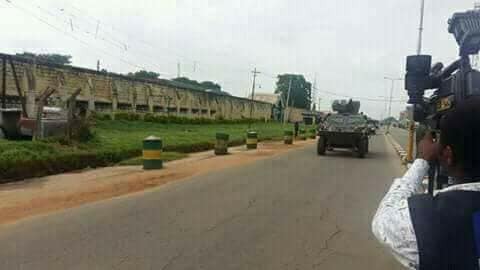 Ahead of their arraignment, the police had blocked all the roads leading to the court and diverted vehicles attempting to use the roads to alternative routes. 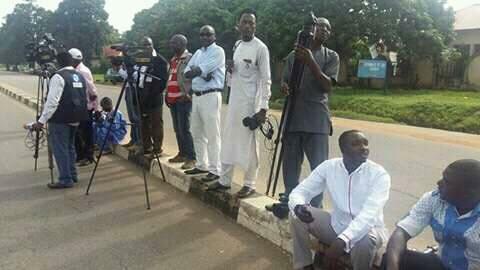 The diversion was part of measures by the Command to prevent any breakdown of law and order by the Shiite members who have been carrying out a series of protests to demand their leader’s release. The police had also cautioned the Shiites against embarking on any form of unauthorised procession or protest in the state. They had said the command would not hesitate to deal decisively with any person or group of persons who deliberately attempt to violate the ban on unlawful assembly in the state.